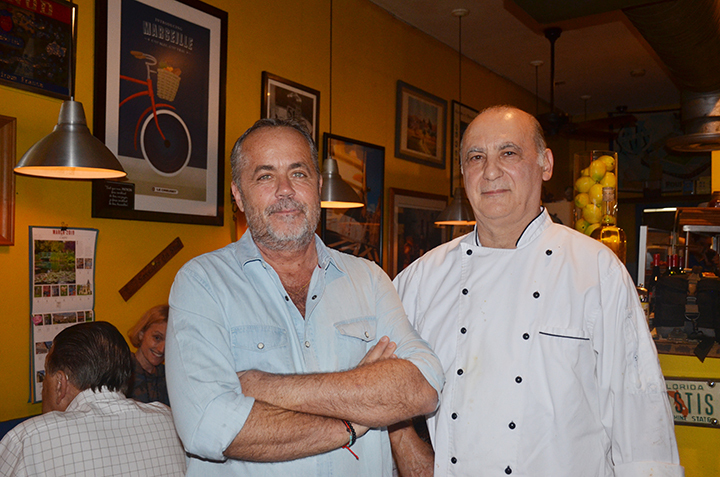 Philippe Jacquet is the owner of this popular restaurant that has been offering authentic cuisine in South Miami for almost 20 years. The south of France is alive and well in this bistro tucked into a small mall fronting Red Road. Café Pastis captures the essence of Provence with the sultry flavors of sea-inspired, saffron-flavored dishes presented in a venue accented with the dark blues and the sunny yellows of the Mediterranean. 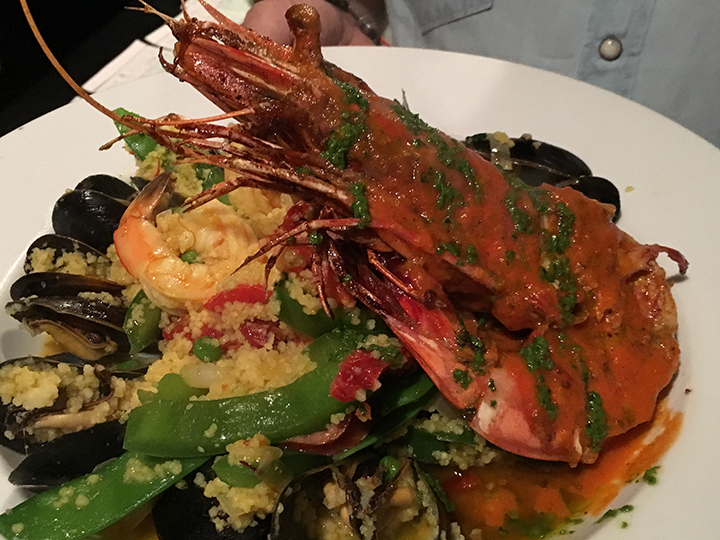 Consistency of quality is Philippe’s key to success, along with impeccable service and a must-have bouillabaisse served with freshly baked, crusty French bread and a glass of wine. 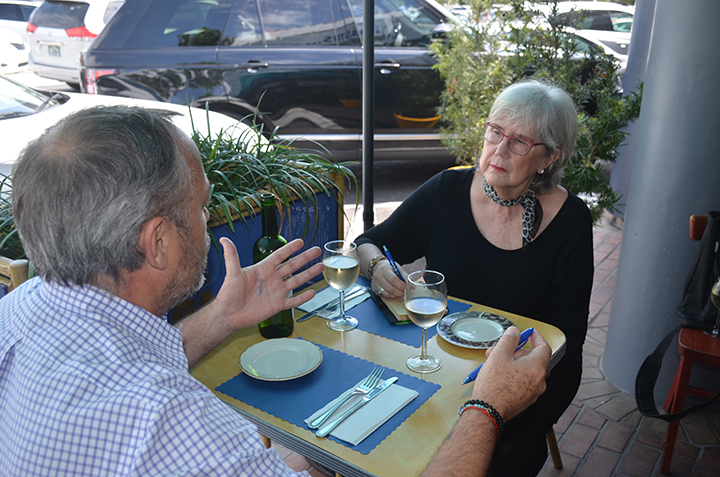 We caught up with Phillipe and sat at one of the bistro’s outdoor tables on a sunny Saturday afternoon. His success is based on serving what he calls “good food, honest food.” He tells me that ninety percent of his customer base is made up of locals from South Miami and surrounding communities. The reason of course is the consistency of quality, affordability, and the certainty that specific dishes never go off the menu. “We have so many loyal customers. Our staff knows what wine to bring them and which dish to order as soon as that customer walks through the door,” he said. Another constant in the bistro’s success is Chef Thierry Collongette who has been with Chef Philippe for 15 years. He is an outstanding chef from France’s Burgundy region. 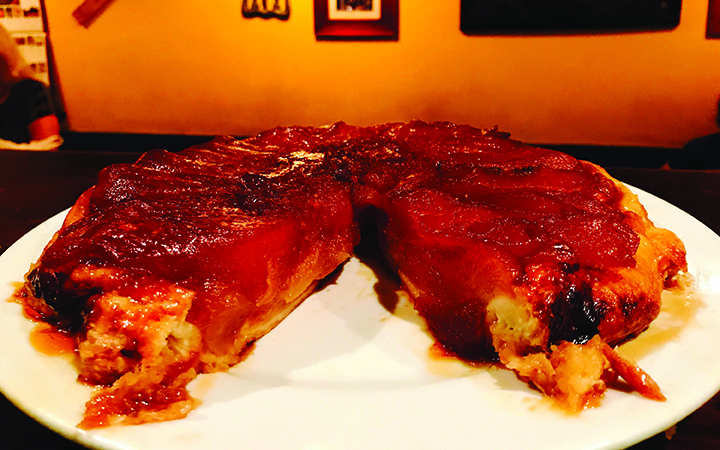 His tarte tatin with Granny Smith apples is one of the “go to” favorites among the regulars. A native of Marseille, Chef Phillipe was trained in Paris while still in his teens; later he worked with renowned New York chef Daniel Boulud. He left France at the age of 21, honing his culinary crafts in a number of venues in the US and Caribbean. These days, he leaves most of the food preparation to Chef Thierry. “I’ve become more focused on the back of the house,” he said. “I had a good feeling about the potential of South Miami and I was attracted to it. 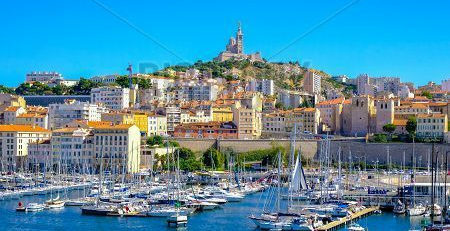 It is like a village—a little home,” said Chef Philippe. The village quality of the city and Philippe’s success in it inspired other business owners from France to establish themselves in South Miami. A number of French-owned restaurants, beauty shops, and health and fitness venues came to the City and stayed. Chef Philippe speaks about the consistency of his clientele and his staff. The staff has been with him for years, with very little turnover. His establishment has been the stage set in lives of his loyal customers. They have dined and celebrated at Café Pastis through dating, marriage, and parenthood. “I have watched families grow,” said Philippe. 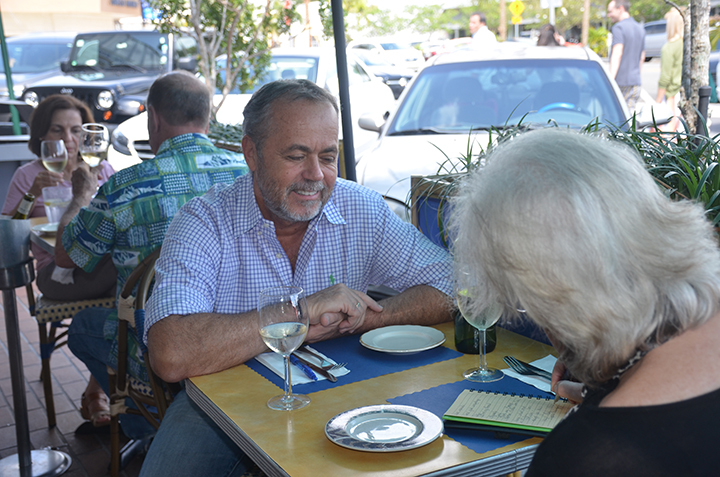 South Miami’s restaurant scene rises and falls on the economic tide. One constant for almost 20 years has been Café Pastis. There is a reason for that. For some it is the consistency of quality; for others it is the detail to attention and courteous service; and for others it is finding that a sliver of the sunny Mediterranean exists right here at home. 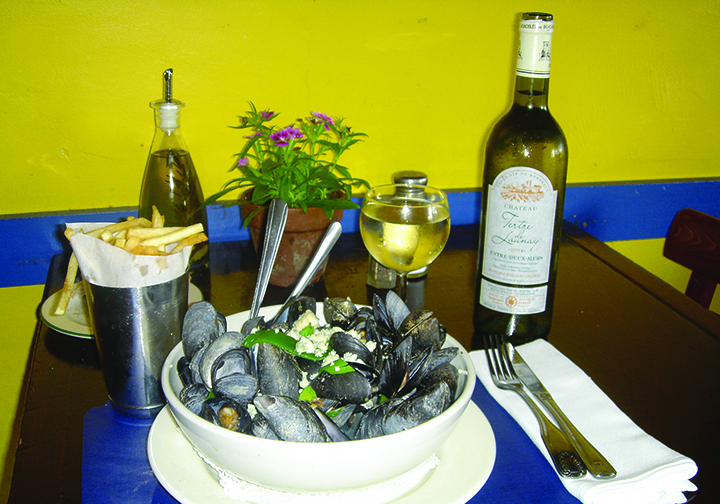 Café Pastis is located at 7310 SW 57 Avenue (Red Road), South Miami, 33143. For more information, call (305)-665-3322.